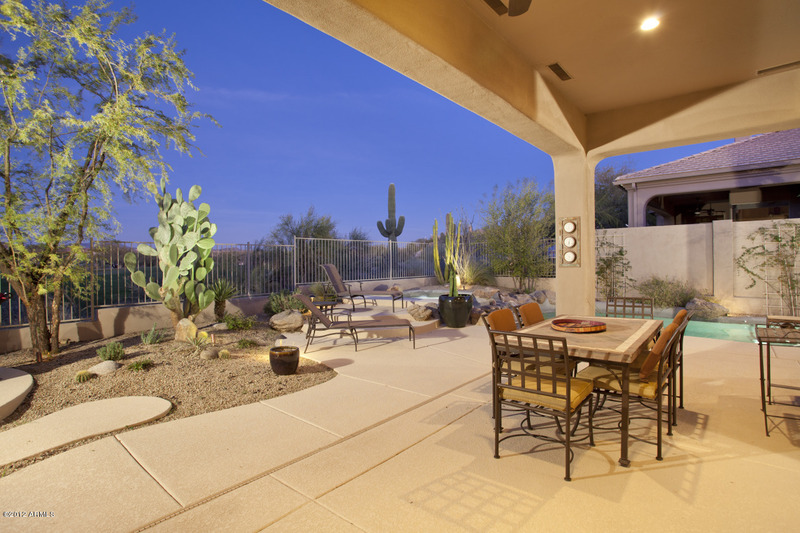 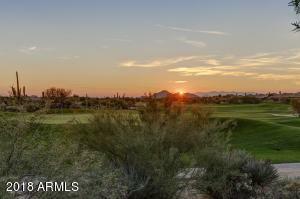 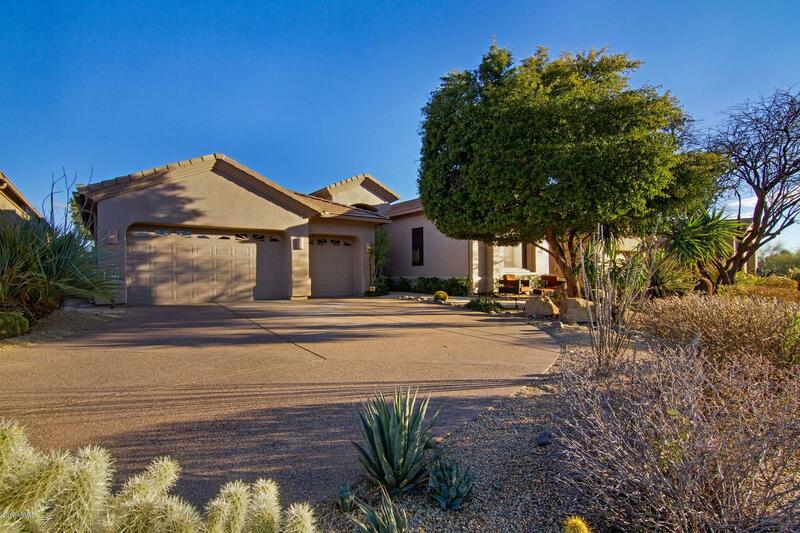 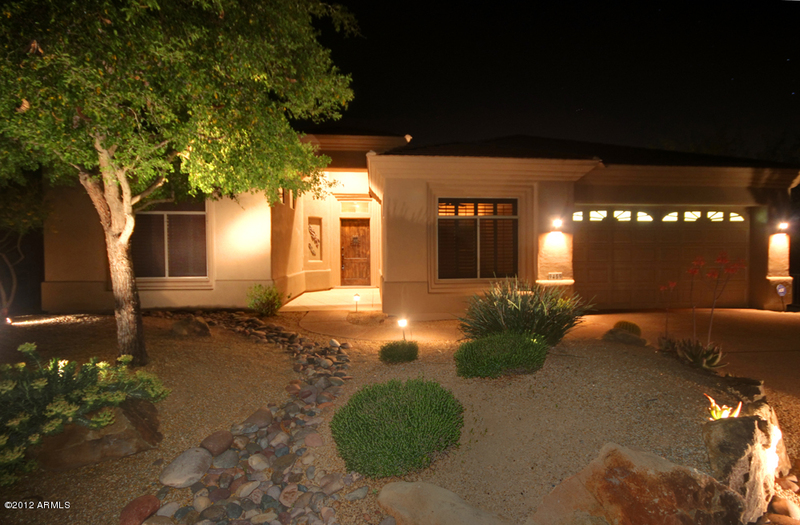 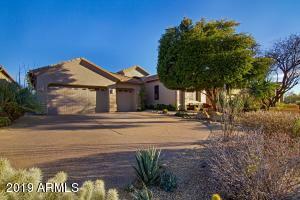 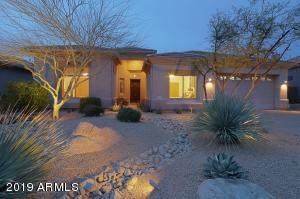 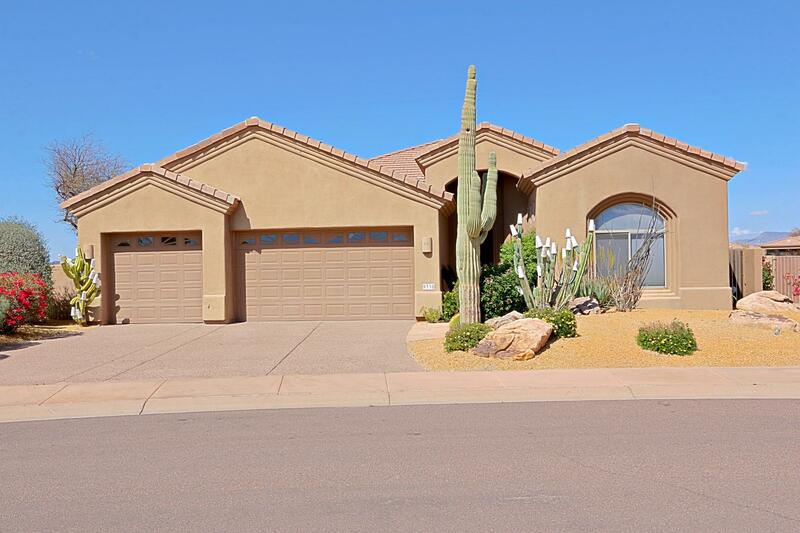 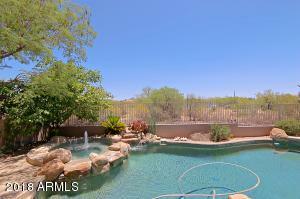 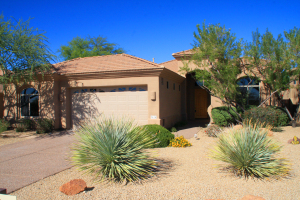 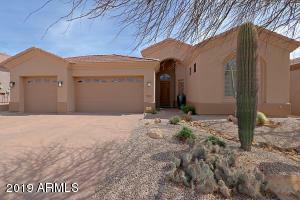 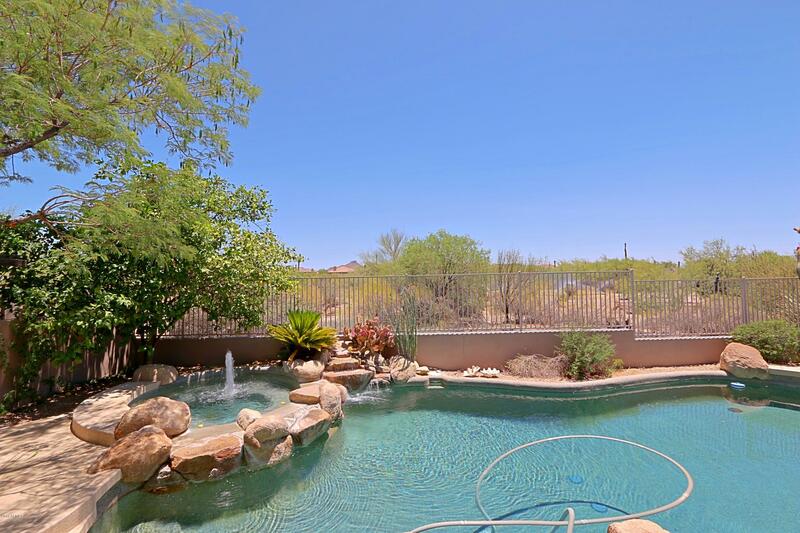 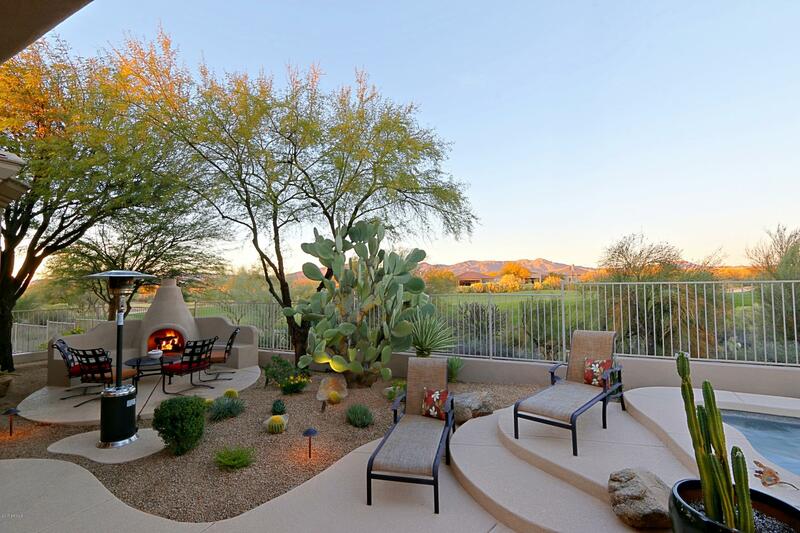 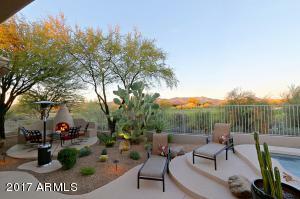 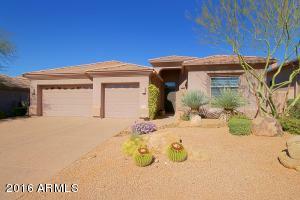 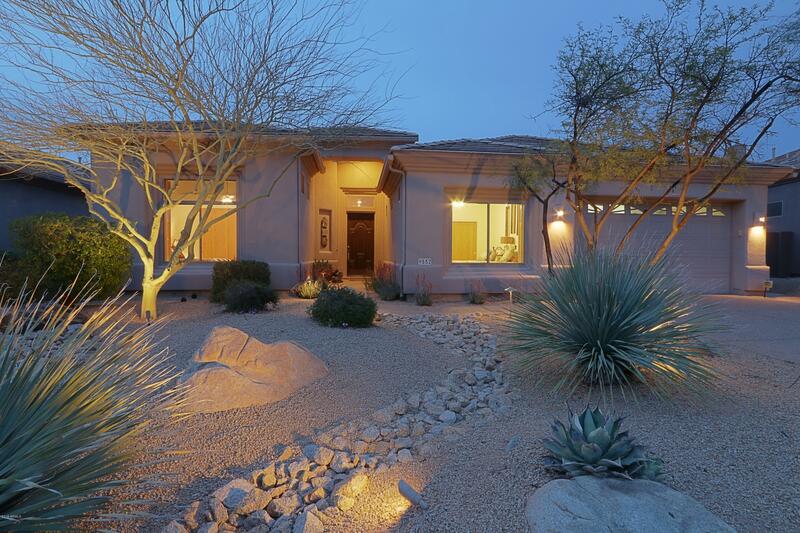 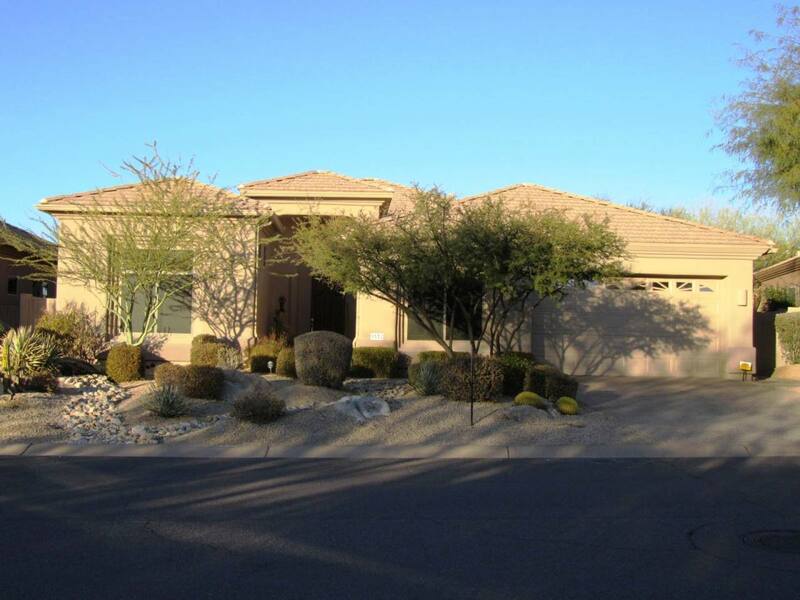 Legacy Greens homes for sale is an upscale community of 156 homes in North Scottsdale. 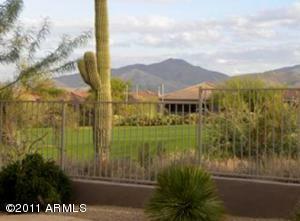 It was built by Avron/Edmunds from 1996-2002 as part of the Legend Trail development. 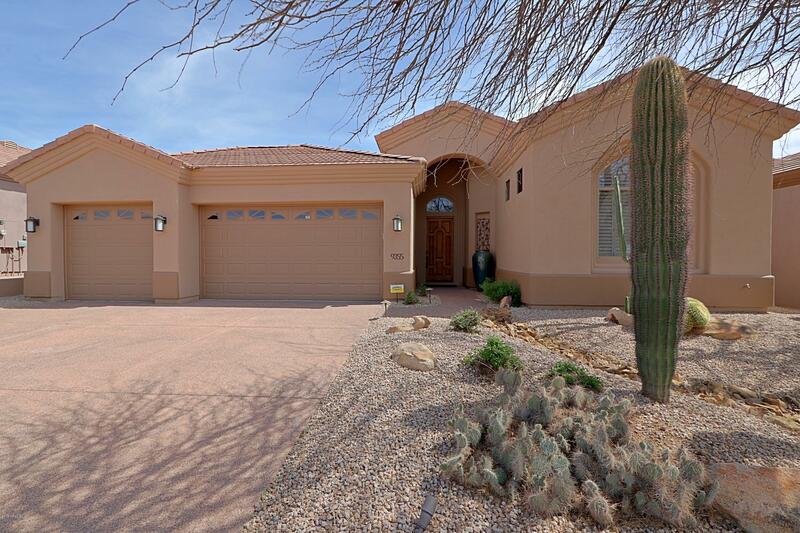 These single family homes range in size from 2,053 to 3,000 square feet. 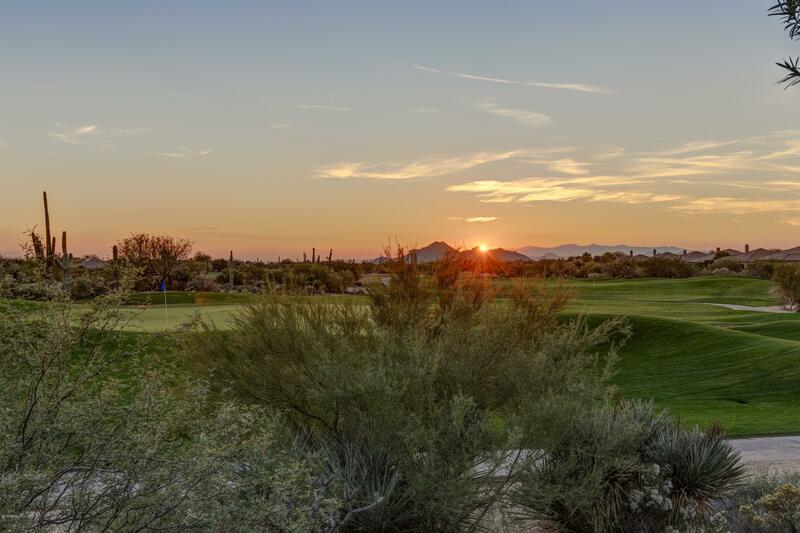 This community is in close proximity to the towns of Carefree and Cave Creek, where residents can experience the world class restaurants, boutiques and events that these areas have to offer. Students living in Legend Trail attend the Cave Creek Unified School District.